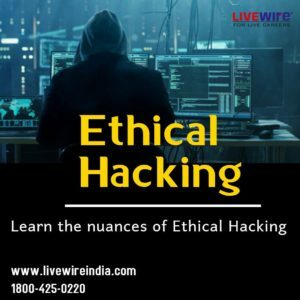 Here is something for you which also help you to make your career in Ethical Hacking. 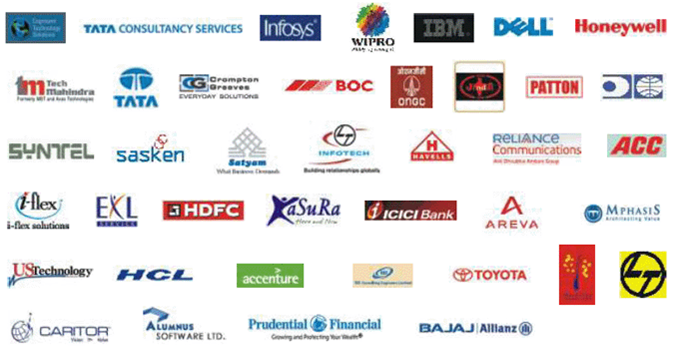 In these growing presence of cyber attacks creates a new variety of job in Technology Sector. 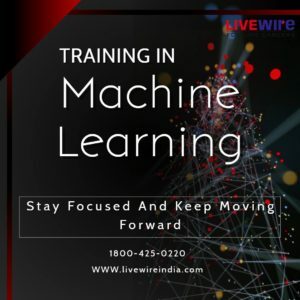 Learn from LIVEWIRE we provide the Best Ethical Hacking Training Institute in Trivandrum, Kerala and also famous for Ethical Hacking Certified Course or for CEH (Certified Ethical Hacking) by EC-Council. Ethical hacking is a legal way of hacking. 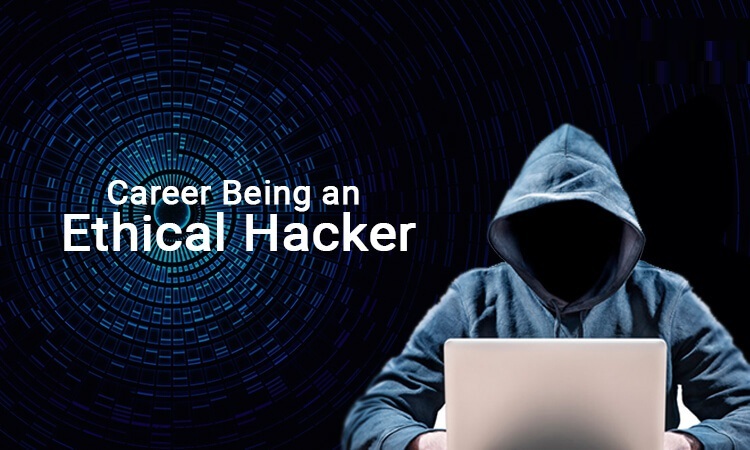 An Ethical Hacker is same as a computer and networking expert who systematically attempts to penetrate a computer system or network on behalf of its owners for the purpose of identifying security vulnerabilities that a malicious hacker could potentially exploit. The crucial challenge that today’s businesses face is the fast-growing cyber world and also the complexities of security requirements. In other words, the hacking tactics are evolving every day and only an expert can overcome this challenge. Ethical hackers are thus in great demand in today’s business world. Above all are the main Job Opportunities of Ethical Hacking. Based on the IT Skills and Salary Survey conducted by Global Knowledge and Penton in 2016, Similarly CEH is among the top 15 highest paying certifications this year ranking in the 9th position. 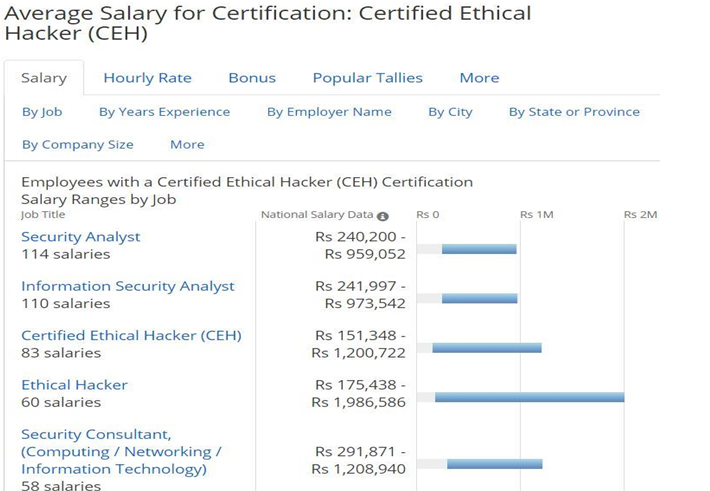 In addition Certified Ethical Hacking positions are challenging, interesting and pay extremely well, consider CEH as a good career move. If you are a free thinker, have a keen eye for solving problems and love security, the CEH is an excellent way for you to move forward in your career. Hi ,I am currently a student doing my +2 .I took IP-maths and I am learning java (NetBeans) can I join LiveWire and learn ethical hacking?How long will the course be?.I am seriously interested in learning ethical hacking and I have a 2 months vacation.